The entries for the Mini One Day Event close on Monday 8th August – just 5 days time ! It couldn’t be easier to enter. Just click <here> to see the event page and complete your entry on the page ! This entry was posted in Uncategorized on August 3, 2016 by Simon Kearsley. 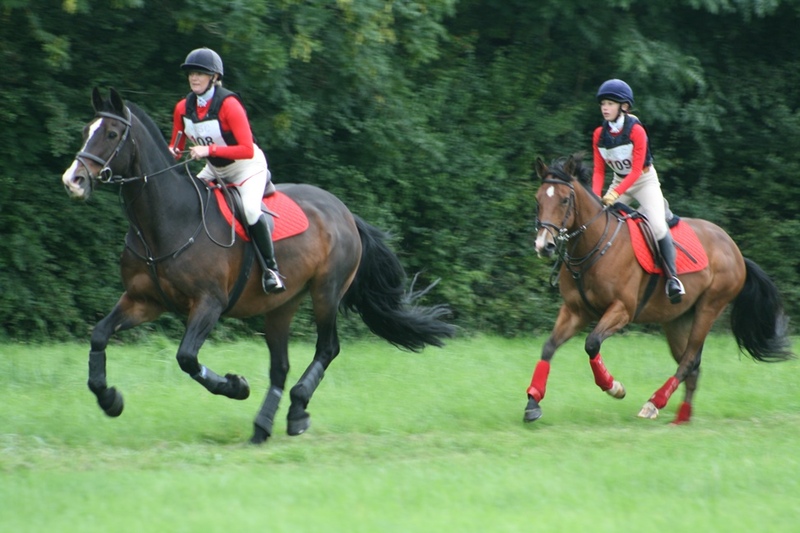 Closing Date For Hunter Trials Tomorrow !